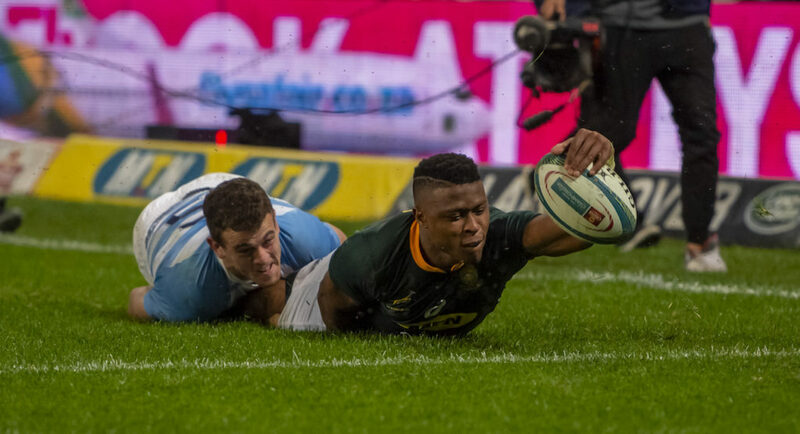 Aphiwe Dyantyi and Makazole Mapimpi scored two tries apiece as the Springboks claimed a 34-21 bonus-point win against Argentina on Saturday. 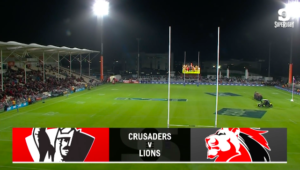 JON CARDINELLI reports from Kings Park. One shudders to think what the final scoreline might have been if the Boks had taken all of their early opportunities. Indeed, if the lineout hadn’t wobbled, if the cleaners were more accurate at the breakdowns in the first half, and if Handré Pollard had converted more than two out of seven attempts on goal, the Boks may have put 50 or more points past a tired Pumas outfit. Argentina led 14-10 at half-time. Thereafter, the Boks scored 17 unanswered points to take control of the contest. 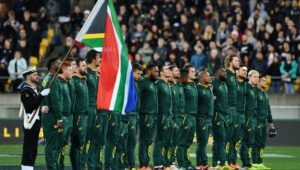 The South Africans made a statement with regard to their defence and fitness in the latter stages when they did enough to secure the bonus point. In terms of a result, coach Rassie Erasmus could not have asked for more. As expected, it took some time for the Bok forwards to fire as a unit. Malcolm Marx missed his jumpers at the lineout on several occasions, but forced some important turnovers at the breakdown. Earlier this week, Eben Etzebeth was asked if he was ready for Test rugby after eight months on the sidelines. 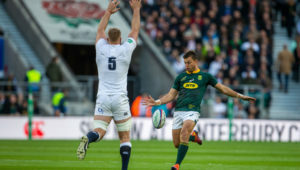 Etzebeth said that he would give the rugby world an answer at Kings Park on Saturday, and give an answer he did, with a colossal performance with ball in hand. The Boks varied their attack well, and weren’t afraid to use the kick as a means to break the line. They made plenty of errors, particularly in the first stanza. When they clicked, however, they were a joy to watch. Dyantyi latched on to a Willie le Roux crosskick in the 32nd minute and then raced away from the cover defence to score. The white-hot wing did well to chase a Faf de Klerk chip kick after the break, and then reach over the tryline for his second. Dyantyi may have had a third in the 53rd minute if he had put his head down and dived for the line. Instead, the player unselfishly passed to Mapimpi, who touched down for the second time in the game. Erasmus said earlier in the week that he would deploy Marco van Staden as well as the 20-year-old Damian Willemse when he felt that the time was right. Many expected Erasmus to give Van Staden his first cap in a back row featuring another fetcher in Francois Louw. On the night, however, Erasmus opted to bring Louw off, as the Boks attempted to lift the tempo. Willemse was expected to make his debut at fullback. Again, Erasmus surprised by sending the youngster in at flyhalf. Pollard shifted to No 12 and André Esterhuizen was brought off the field. Willemse did not enjoy the best start, throwing a flat pass that was intercepted by Matías Moroni. The centre raced away to score, and suddenly the Boks’ chances of claiming the bonus point were in jeopardy. The Boks hit back, though, as De Klerk scored to restore the three-try advantage. Argentina put the hosts under pressure in the latter stages, but wave after wave of attack made no telling impact on a green and gold wall. Van Staden forced a penalty at the final breakdown of the game, and Willemse put the ball into touch to ensure the Boks finished with five log points. Springboks – Tries: Lukhanyo Am, Aphiwe Dyantyi (2), Makazole Mapimpi (2), Faf de Klerk. 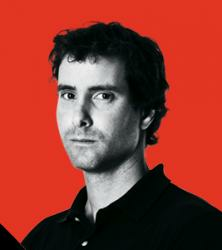 Conversion: Handré Pollard (2). 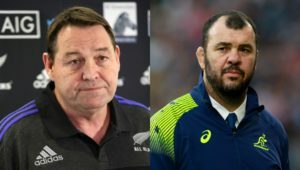 Argentina – Tries: Nicolás Sanchez, Pablo Matera, Matías Moroni. Conversions: Sanchez (3). Argentina – 15 Emiliano Boffelli, 14 Bautista Delguy, 13 Matías Moroni, 12 Bautista Ezcurra, 11 Ramiro Moyano, 10 Nicolás Sanchez, 9 Gonzalo Bertanou, 8 Javier Ortego Desio, 7 Marcos Kremer, 6 Pablo Matera, 5 Matías Alemanno, 4 Guido Petti, 3 Juan Figallo, 2 Augustin Creevy, 1 Nahuel Tetaz Chaparro. Subs: 16 Diego Fortuny, 17 Santiago Garcia Botta, 18 Santiago Medrano, 19 Tomás Lavanini, 20 Tomás Lezana, 21 Martín Landajo, 22 Santiago González Iglesias, 23 Juan Cruz Mallia.